At Govani Coaching, our portfolio of executive development and employee wellbeing programmes is for progressive organisations who want something more than the usual middle-of-the-road training. It’s for organisations looking for something more dynamic. Something more potent. Something more vital. Designed by Farah Govani-Exall, who has worked with some of the biggest names in the corporate world, our leadership and executive coaching programmes address the core development needs of today’s business leaders. Business success relies on employees being able to perform at their best. As responsible employers, looking after employee wellbeing is therefore not just the right thing to do, it’s also the sensible thing to do. The transformative power of our training programmes is down to our unique combination of first class programme content, exceptional training delivery and what we call ‘The Mindfulness Multiplier’©.
" Farah has a radical calmness. The mindfulness course has been the best commitment I have ever made and what started as a little curiosity has changed into something I can see myself being engaged with for a long time to come. I would highly recommend this to ANYONE wanting to gain a new sense of being. " 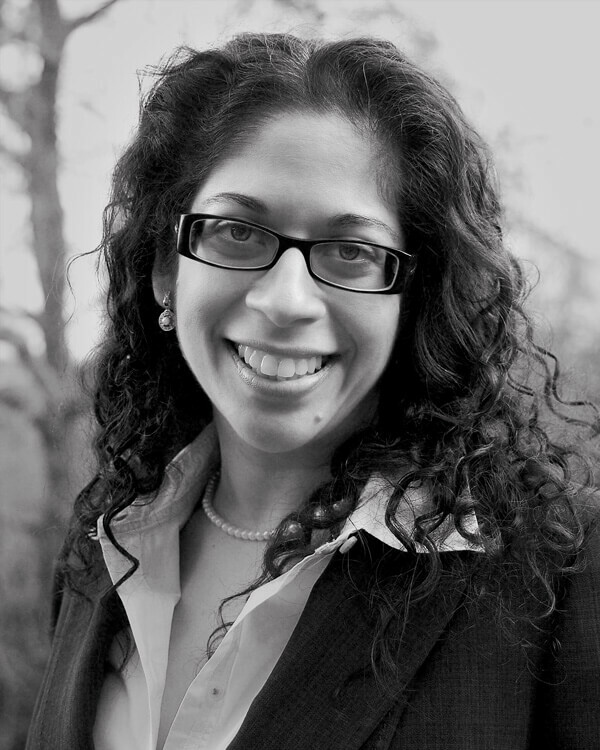 I’m Farah Govani-Exall, executive coach, mindfulness trainer and founder of Govani Coaching. At Govani Coaching we consider professional development and personal wellbeing to be central to business success. That’s why we specialise in executive development and employee wellbeing programmes that transform the way we work, lead and live. Our clients include large, well known companies such as Barclays, BMW, M&G Prudential and Rolls-Royce, as well as small to medium sized businesses and not-for-profit organisations.